Allow Us To Take Your Business To The Top! 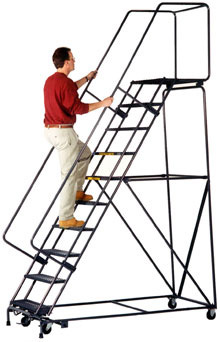 Mid-Florida Material Handling sells hundreds of ladders for offices and warehouses alike! Are you looking for rolling ladders, or how about a collapsible ladder for space saving capabilities? 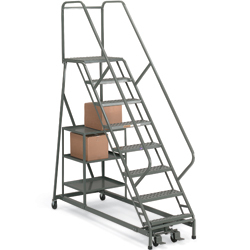 Rolling Ladders are essential for any warehouse that requires picking capabilities in high tight spaces. Rolling Ladders are most commonly used in conjunction with industrial shelving! 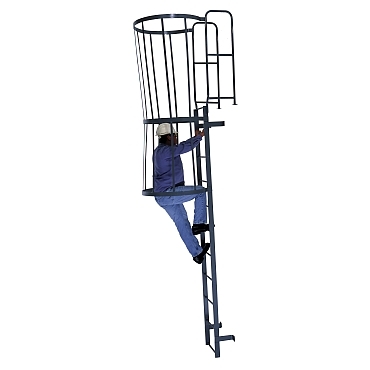 This allows you to safely reach those high altitude areas and pick with confidence and safety! Give us a call for a free quote and work flow evaluation. We will find you the exact ladder needed in order to optimize your businesses operations, output and performance! Mid-Florida Material Handling's Online Catalog! 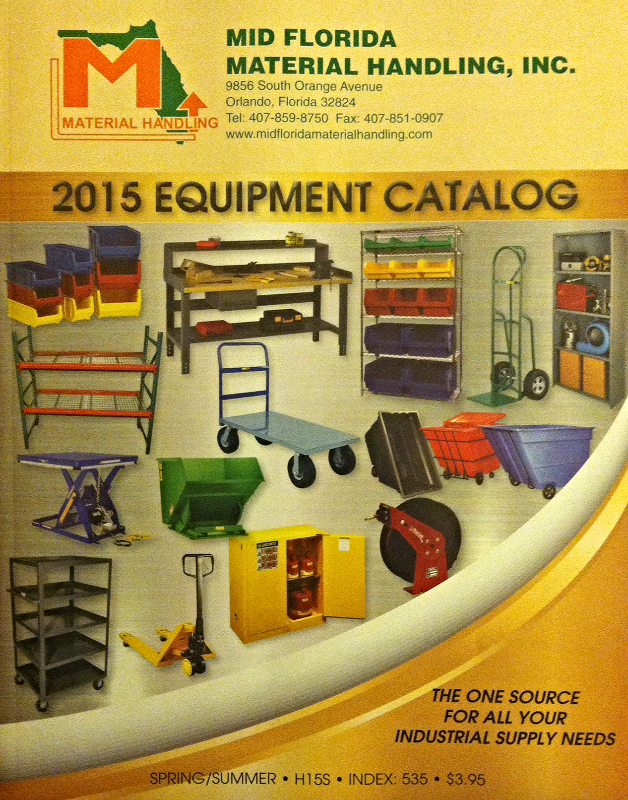 Mid-Florida Material Handling Online Catalog!